SanDisk has announced a new product in its Connect line of wireless storage devices, the Connect Wireless Stick. 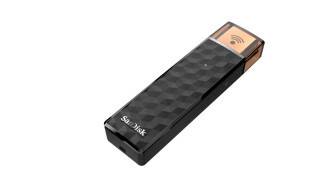 This appears to be the second generation version of the Connect Wireless Flash Drive, which has been around for about a year. This version is slimmer, has more storage, and relies on a new app. This appears at first to be a standard USB drive, and indeed it can be used like that. 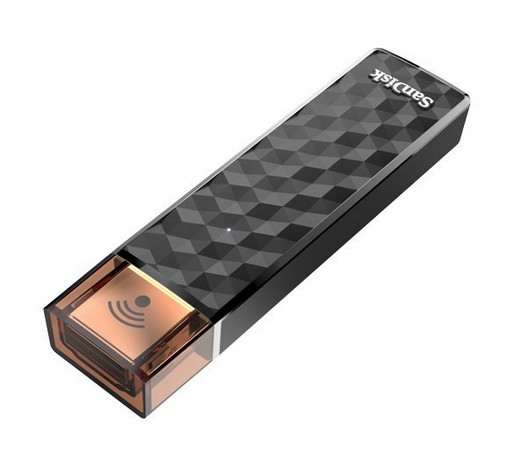 However, the whole point of the Connect Wireless Stick is that you'll load it up with content from your PC, then activate the built-in WiFi hotspot. Your phone or tablet can then connect and stream content wirelessly. 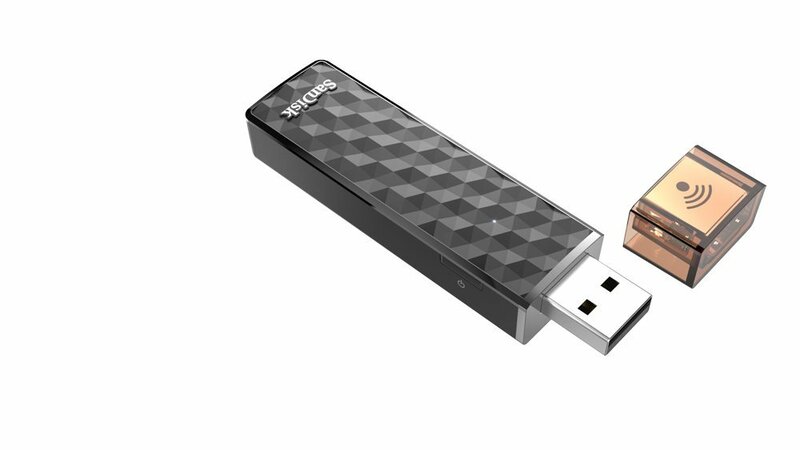 The drive can actually connect to as many as three devices simultaneously. There is a new Connect app to manage the updated drives, and it looks much nicer than the old one. The 32GB drive is already in stock on Amazon ($39.99), but the 64GB ($60) and 128GB ($100) are still 2-4 weeks backordered.